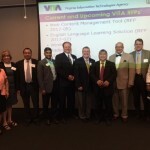 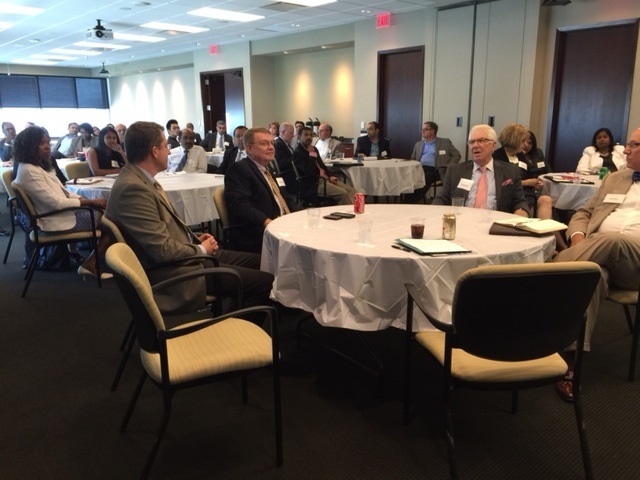 VACC ‘s Central Virginia Office hosted another successful IT Business Contracting Forum- August 29 2016 in Richmond at the William Mullen Law Center downtown Richmond. 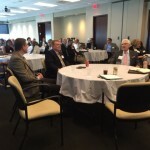 50 suppliers attended the standing room event. 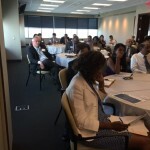 A big thanks go to our Major Sponsor, Summitis LLC, Ahaaaps and Radiantere LLC for their support, together with the William Mullen Law Firm and CIT for their partnership and assistance with our program and venue logistics allowing VACC to foster Asian American business entrepreneurship growth in Virginia!